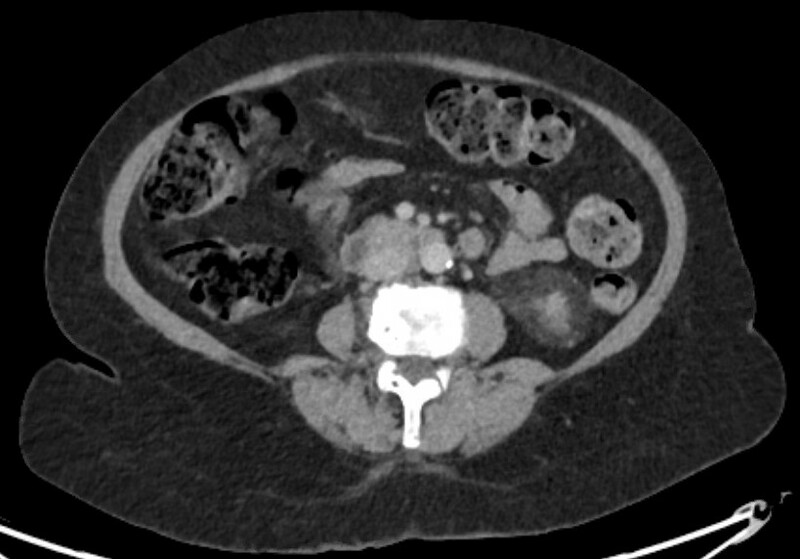 Patient reported “ever had” and “current” long term physical symptoms following prostate cancer treatments. To investigate the prevalence of physical symptoms that were ‘ever’ and ‘currently’ experienced by survivors of prostate cancer at a population level, to assess burden and thus inform policy to support survivors. The study included 3 348 men surviving prostate cancer for 2–18 years after diagnosis. A cross-sectional, postal survey of 6 559 survivors diagnosed 2–18 years ago with primary, invasive prostate cancer (ICD10-C61) identified via national, population-based cancer registries in Northern Ireland and Republic of Ireland. Questions included symptoms at diagnosis, primary treatments and physical symptoms (erectile dysfunction [ED]/urinary incontinence [UI]/bowel problems/breast changes/loss of libido/hot flashes/fatigue) experienced ‘ever’ and at questionnaire completion (‘current’). Symptom proportions were weighted by age, country and time since diagnosis. Bonferroni corrections were applied for multiple comparisons. Adjusted response rate 54%; 75% reported at least one ‘current’ physical symptom (‘ever’ 90%), with 29% reporting at least three. Prevalence varied by treatment. 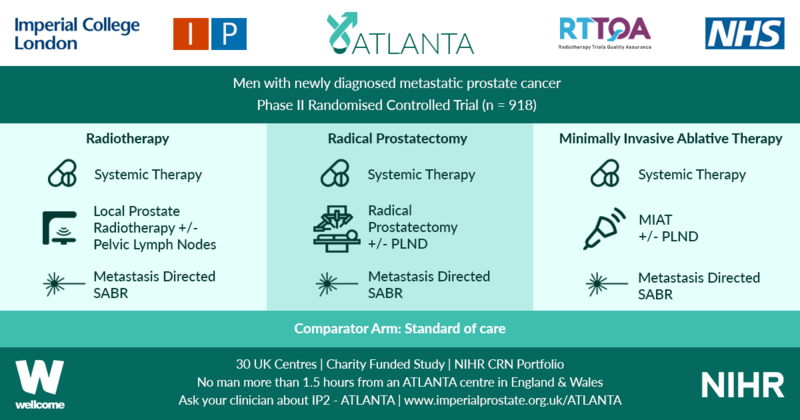 Overall, 57% reported current ED and this was highest after radical prostatectomy (RP, 76%) followed by external beam radiotherapy with concurrent hormone therapy (HT, 64%). UI (overall ‘current’ 16%) was highest after RP (‘current’ 28%; ‘ever’ 70%). While 42% of brachytherapy patients reported no ‘current’ symptoms, 43% reported ‘current’ ED and 8% ‘current’ UI. ‘Current’ hot flashes (41%), breast changes (18%) and fatigue (28%) were reported more often by patients on HT. Symptoms after prostate cancer treatment are common, often multiple, persist long-term and vary by treatment method. They represent a significant health burden. An estimated 1.6% of men aged >45 years are survivors of prostate cancer and currently experiencing an adverse physical symptom. Recognition and treatment of physical symptoms should be prioritised in patient follow-up. This information should facilitate men and clinicians when deciding about treatment as differences in survival between radical treatments is minimal.